Nathalie transformed her perspective on the cities with her feet on the ground, seeking to belong with freedom and autonomy. 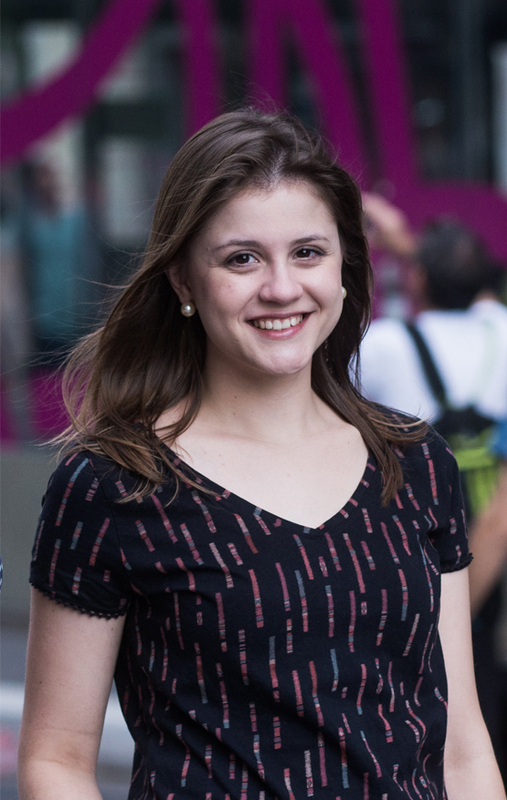 She is currently enrolled on a Master’s program on Urban and Regional Planning at the School of Architecture and Urbanism, University of São Paulo (2019-2021), where she is studying active mobility and gender. She has worked on development, management and coordination of architectural projects in the private sector. Since the beginning of 2017, she has been focusing on the design of urban spaces, especially exploring practices on urban mobility and development. 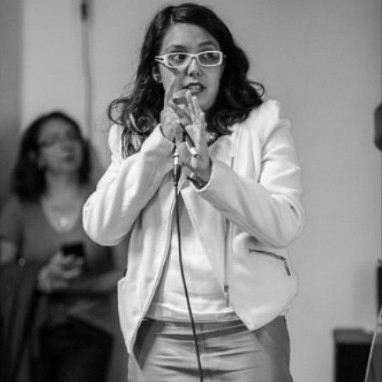 At Cidade Ativa, she coordinates initiatives and represents the organization in events and working groups. 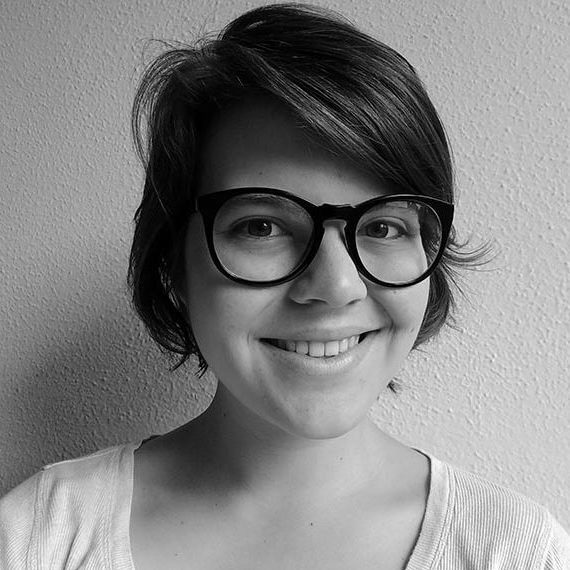 Nathalie is an urban designer and architect graduated from UNESP (2012), with an internship in Alicante (2012, Spain). She also took a specialization course on Management and Planning in Megacities at PECE-USP (2014). Holidays and weekends spent on the coast since childhood awoke in him an attentive, curious and sensitive look to the environment. 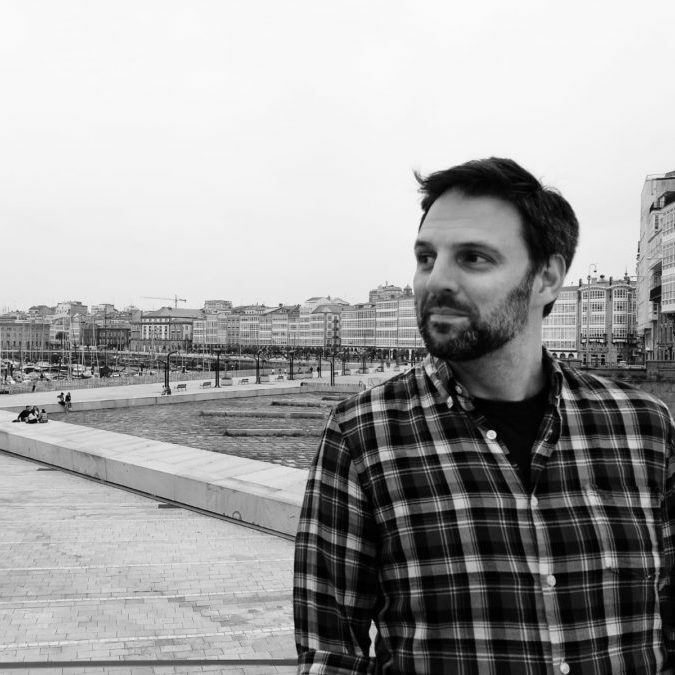 When he lived in Canada and in the Netherlands, he realized that the pleasure of being in the midst of nature comes from the relationship between people and their surroundings, and that too can – and should – happen in cities. 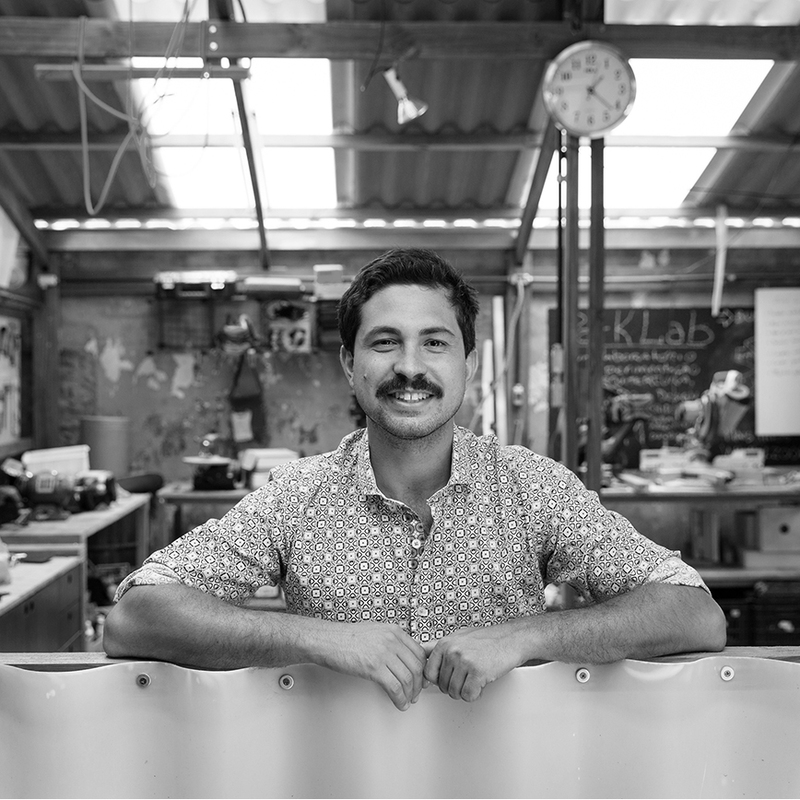 These experiences made him seek to transform these environments – to respect pedestrians and cyclists – and to seize the best of public spaces – especially the streets. 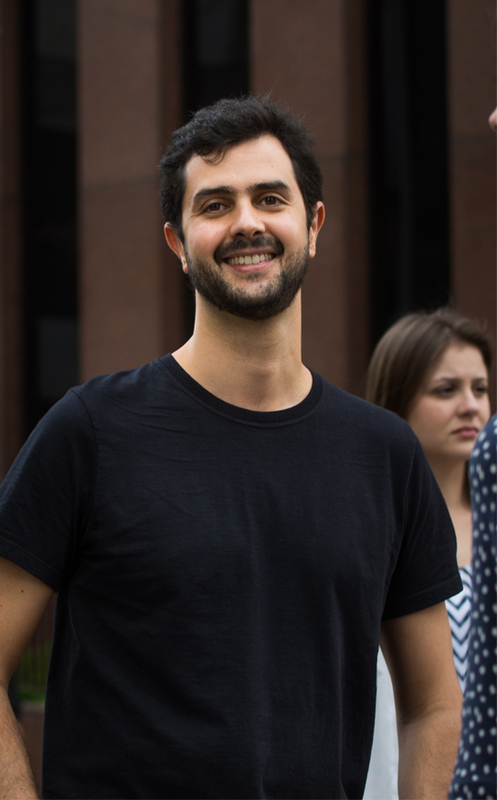 The search for this balance between the environment and urban spaces has led him to work in the Parks Department at the Municipality of São Paulo, coordinating projects and constructions in parks between 2009 and 2013. 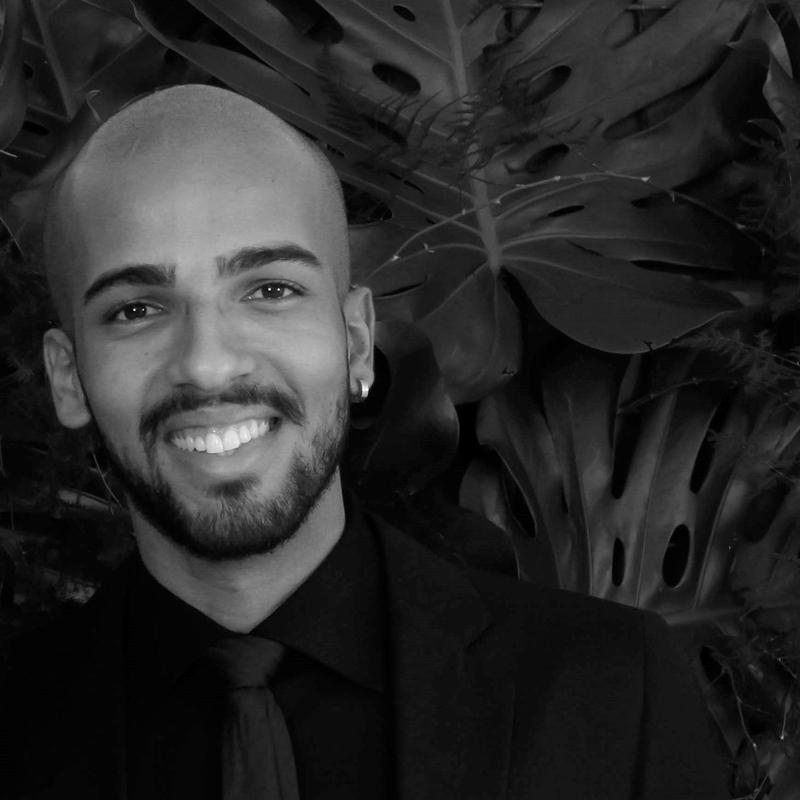 He has been a member of Cidade Ativa since its creation in 2014, where he coordinates projects and researches focused on active mobility and open public spaces, always seeking to broaden the reach of our initiatives and the lifestyle we propose. 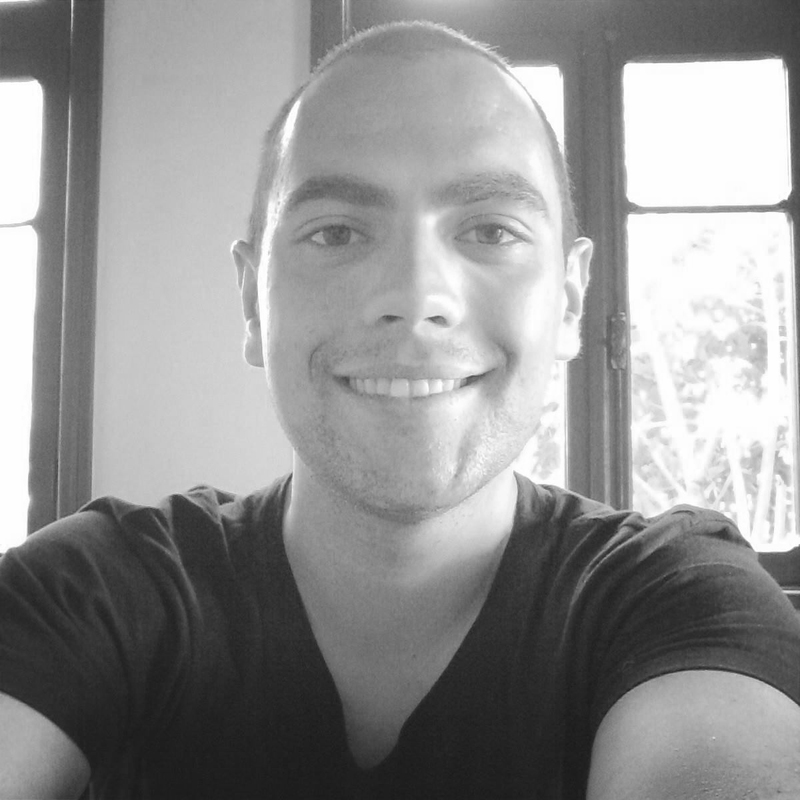 He is an architect and urban designer graduated from the Faculty of Architecture and Urbanism / University of São Paulo (2009), having completed an exchange program in TU Delft – Netherlands (2006-2007). 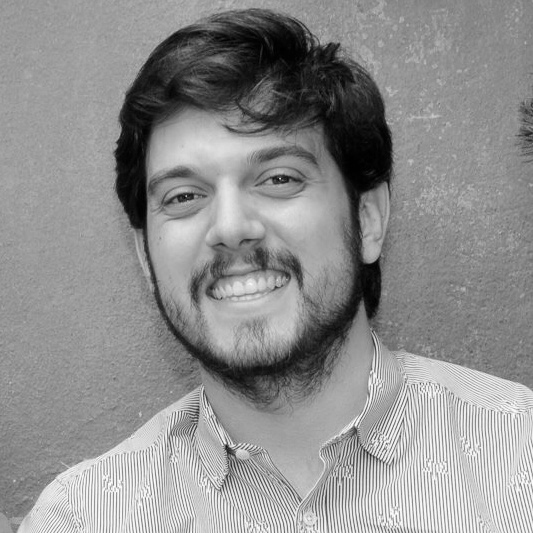 Since 2013, he is also a consultant in public policies and territorial planning in the areas of sanitation, mobility and urban development in the urban architecture consultancy “Risco”. 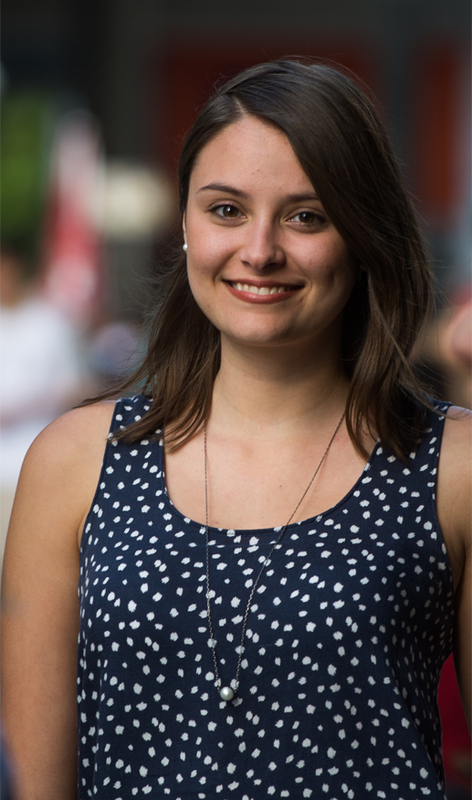 Rafaella rediscovered her passion for the cities when she quit driving and bought a bicycle. On two wheels, on foot or on public transport, it is her personal experience that motivates her to work for what she believes in: more human cities. Involved with Cidade Ativa since its foundation, she has been dedicated to making researches and collaborative projects, which transform people’s lives, possible. For her, being part of the organization is an opportunity to bring about change and to approach groups, people and inspiring initiatives. 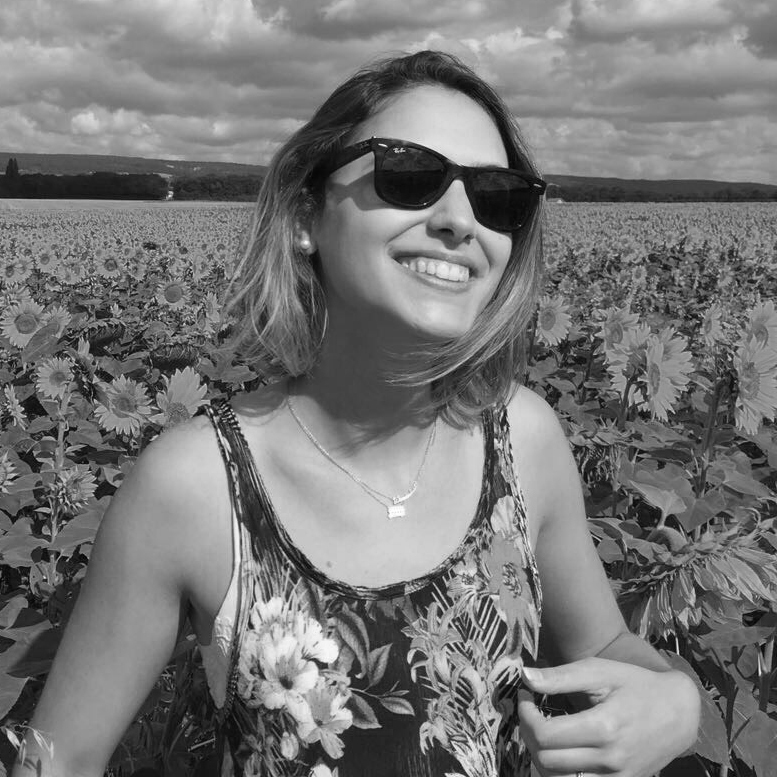 Urban designer graduated from the Faculty of Architecture and Urbanism of the University of São Paulo in 2013, she also studied at ENSA Paris Val de Seine (2011-2012). 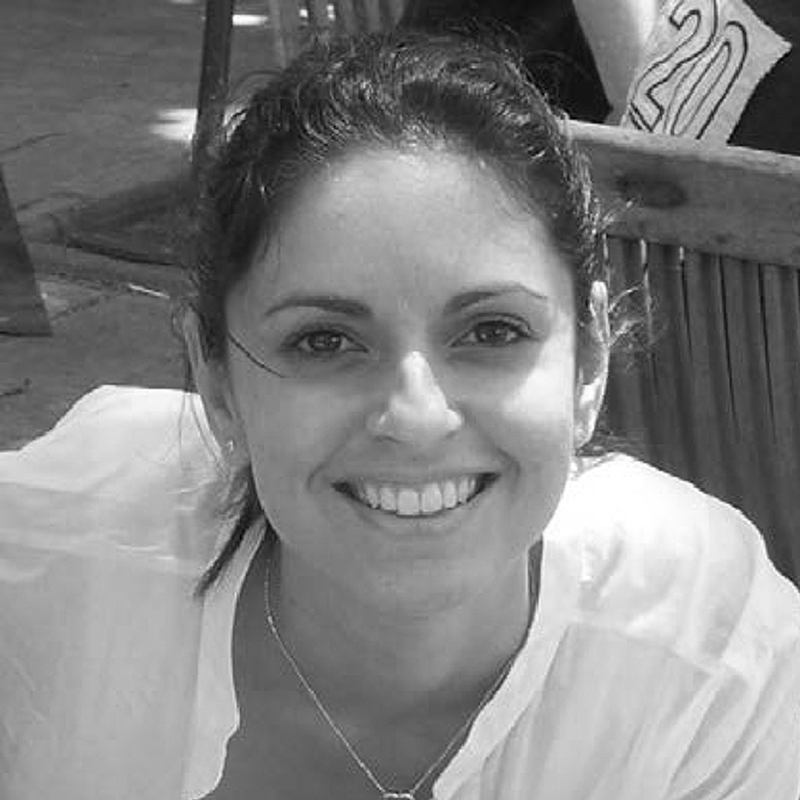 She brings with her experiences with urban plans and projects for various Brazilian cities and university campuses, focused on mobility, systems of free spaces and typologies of buildings, having worked in the Aecom and Idom offices. 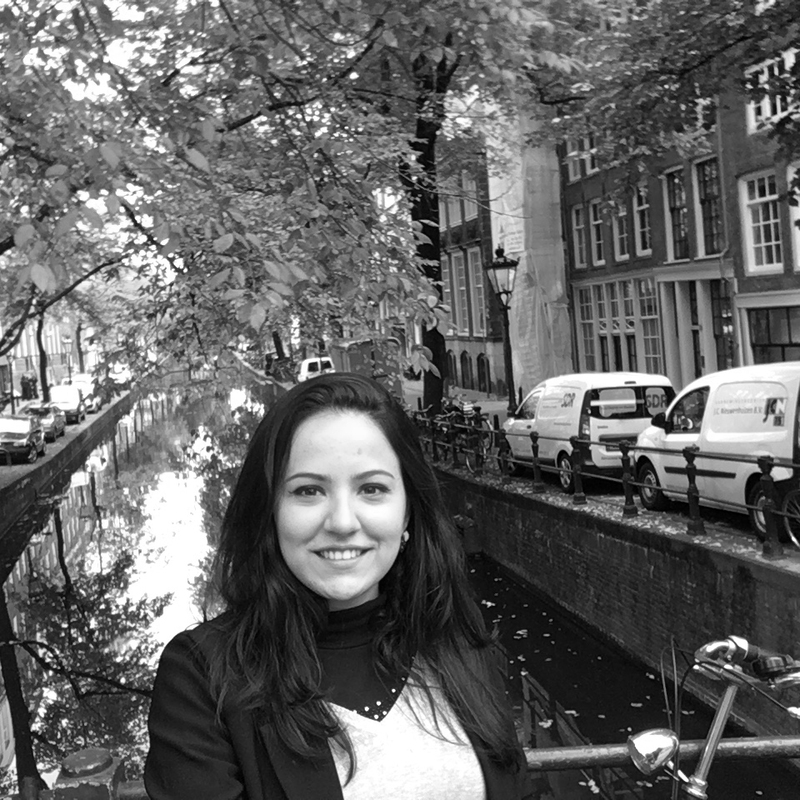 Inspired by the different dynamics of cities, Mariana began her career in urban design in 2014 at SP Urbanismo, a public company linked to the São Paulo City Hall, where she collaborated in urban requalification projects, focused on public spaces and active mobility. There she was also able to explore methodologies of urban space analysis and to deepen in techniques of interpretation and representation of data, which can reveal much about the use of these places by its users. 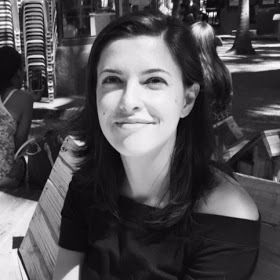 She has been working in Cidade Ativa since 2016, coordinating and implementing initiatives and disseminating the organization’s work in lectures, workshops and through texts for blogs. 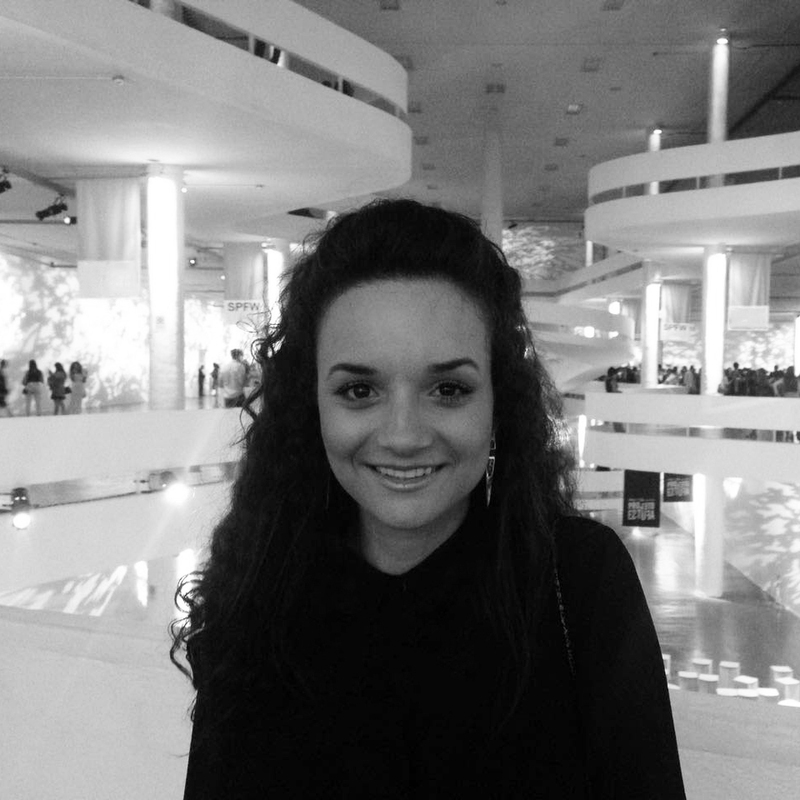 Mariana is an urban designer architect graduated from São Judas Tadeu University (2015). Gabriela discovered the power of her own feet while breaking the city of Barcelona in 2006, when she was an exchange student at the Faculty of Architecture of the Universitat Politècnica de Catalunya (UPC). Walking, she fell in love with urban design and street life. She then went on to explore the different design scales that manifest within the city, working on social housing projects; public spaces and services; and the development of urban plans in formal and informal areas of cities in Brazil, the United States, Spain and Ghana. 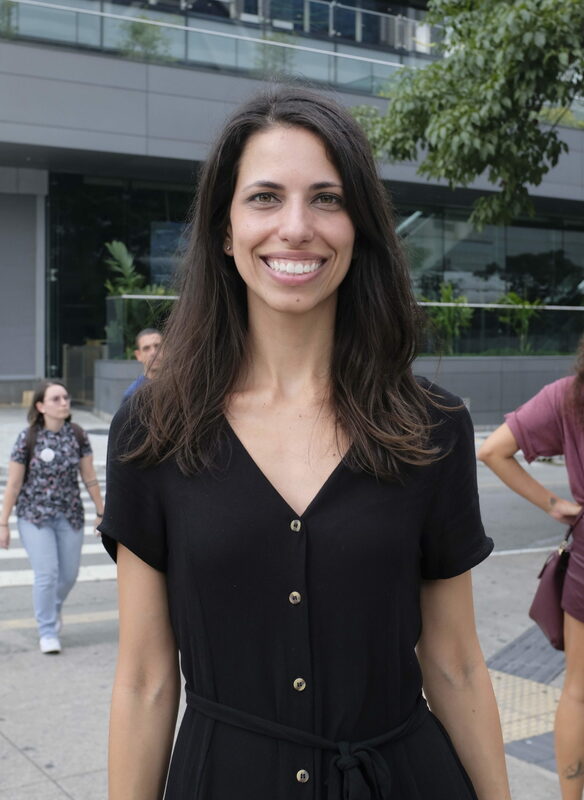 She is graduated from the Faculty of Architecture and Urbanism of the University of São Paulo (2009) and holds a master’s degree from GSAPP, Columbia University (2011). Her experience as an urban designer and architect (in that order) was shaped by her experience in the public area (Cohab-SP and São Paulo Urbanismo), private (Vigliecca & Associados and Aecom), third sector (Ashoka) and academy (Columbia University). 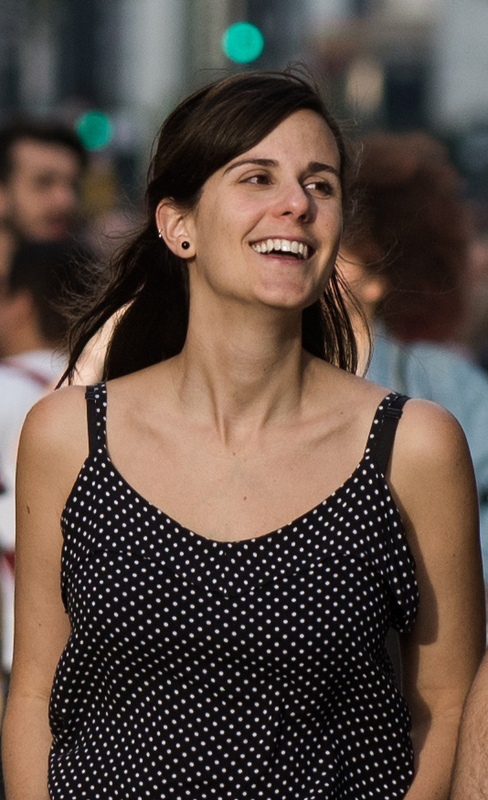 It was, however, her time in the New York City Department of City Planning and learning about the active design concept that inspired the founding of Cidade Ativa, where she has been working since 2014 formulating innovative proposals for the transformation of our cities and consolidating partnerships to turn ideas into action.